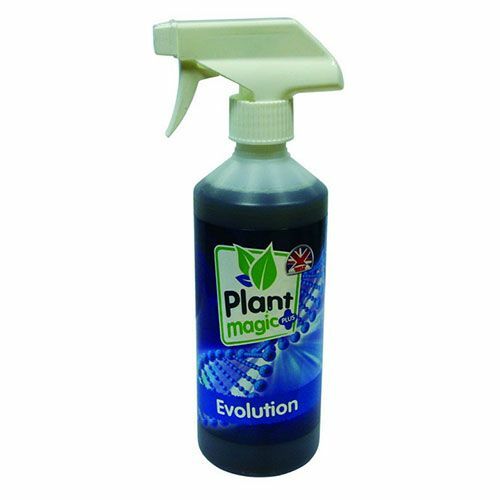 Plant Magic Evolution will significantly speed up vegetative stages and gears the plant ready for forming bountiful fruits and flowers, this is due predominantly to the sheer amount of new growth that forms and the number of healthy new shoots. 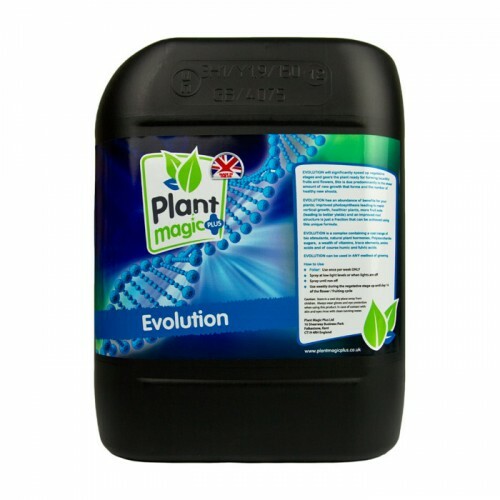 Plant Magic Evolution has an abundance of benefits for your plants; improved photosynthesis leading to rapid vertical growth, healthier plants, more fruit sets (leading to better yields) and an improved root structure is just a fraction that can be achieved using this unique formula. 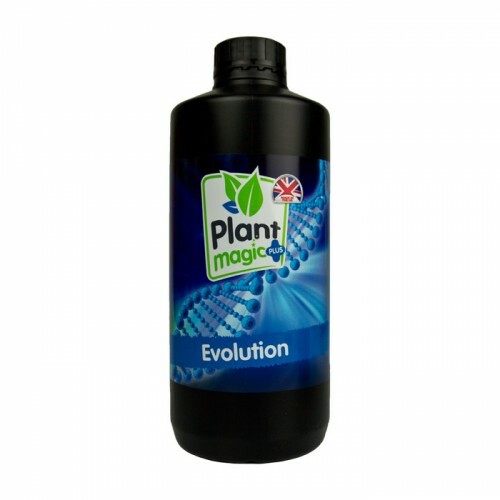 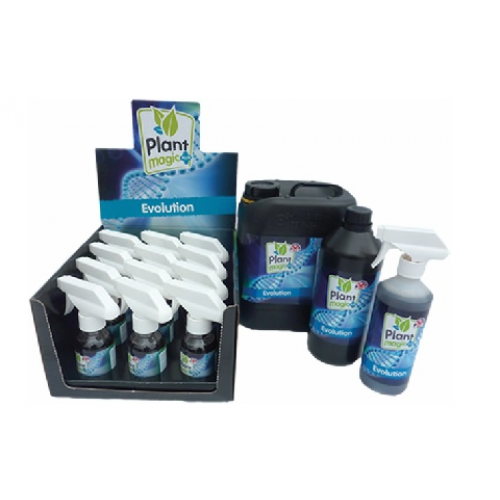 Plant magic Evolution is a complex foliar feed containing a vast range of bio stimulants, natural plant hormones, Polysaccharide sugars, a wealth of vitamins, trace elements, amino acids and of course humic and fulvic acids.